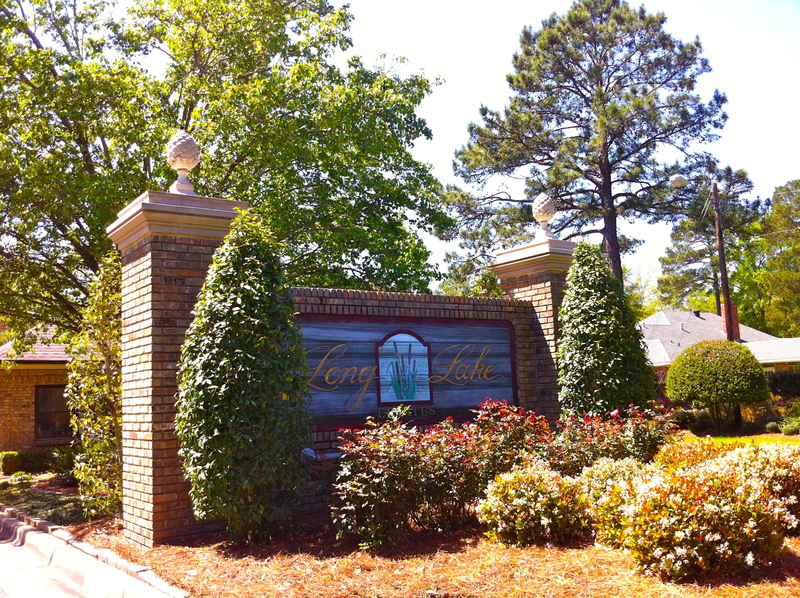 Long Lake Estates is a lovely neighborhood with tons of beautiful homes. This neighborhood is a little ways off the beaten path as far as the Shreveport main thoroughfares go, but it is still close to everything one may need in town. With gated access, a quiet atmosphere, and its own beautiful lake, Long Lake Estates boasts some pretty incredible real estate. And now Holloway Home Group has the privilege to list a piece of it: 1142 Kelliwood! Among the other Shreveport real estate around, 1142 Kelliwood stands out in a very charming way. At $349,900 this property has a total of 3105 square feet and contains 4 bedrooms and 2.5 bathrooms, a large kitchen, and an extremely spacious living area with built-in shelving and a fireplace. 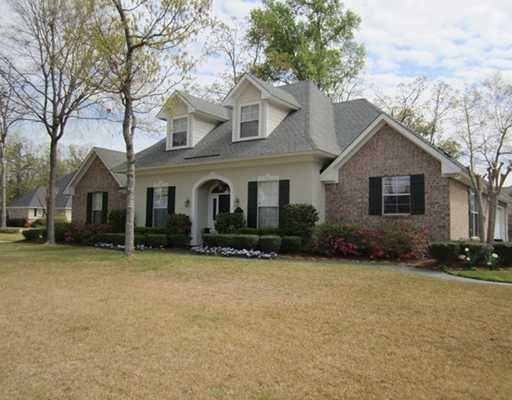 This home also has both a large frontyard and great backyard that are perfect for the kids or dogs to run around in. Built in 2001, 1142 Kelliwood is in tip-top shape, having been pristinely kept up since then. Erin Holloway is a Louisiana Real Estate Commission licensed agent for Keller Williams Realty of Northwest Louisiana located in Shreveport, LA. Each office is independently owned and operated. Lately in northwest Louisiana, everyone has been talking about North Bossier. Not only is North Bossier real estate some of the most beautiful of northwest Louisiana, this area is one of the most up-and-coming with lots of fantastic shopping, entertainment, and dining, with more being built all the time. 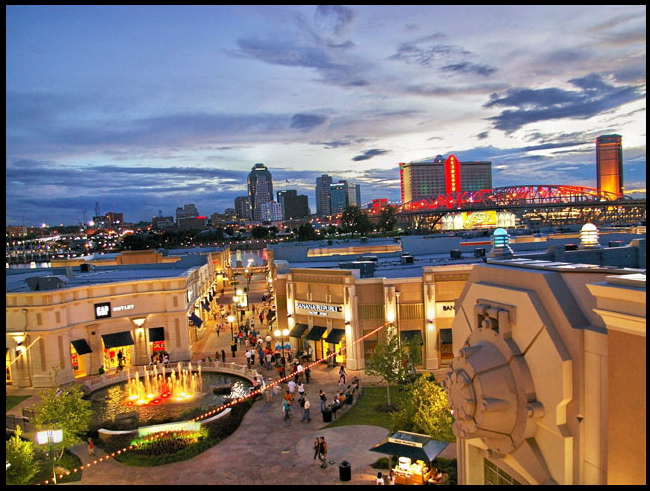 Within close vicinity of North Bossier lie the Pierre Bossier Mall, the Louisiana Boardwalk, and other shopping centers that have such a variety of stores that you will always be able to find what you need. Or for those more outdoorsy types, you can head on down to the Red River or Lake Bistineau to spend a beautiful day on the water or go to the A. R. Teague Parkway’s 6-mile-long biking trail. But no matter where you want to go in the Shreveport-Bossier area, you’ll be able to quickly reach any part of the city by I-220, which runs straight through North Bossier, or I-20 which is just a couple of minutes away. Along with the thriving businesses, North Bossier real estate and property values are also on the rise with new neighborhoods cropping up and the older ones remaining viable and beautiful. 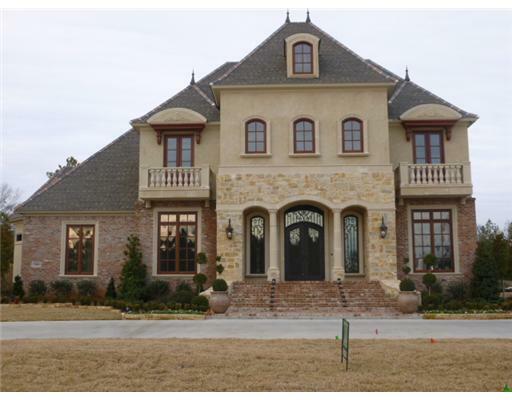 From the elegance of Tiburon, Stonebridge, and Cypress Bend to the beauty of Lakewood, Greenacres Place, and Oak Alley, there is a wide variety of North Bossier homes for sale. But no matter what your taste is or pocket book mandates, North Bossier real estate has something for everyone whether you prefer a country-feel or city life. North Bossier homes can also fit almost any budget with prices ranging from about $103,000 to $750,000 with the average home valued around $281,000. And if you have kids, you needn’t worry about the schools because North Bossier has a number of wonderful and top-rated schools. Bottom line is, North Bossier is an incredible area to live in, with lovely neighborhoods, great schools, and close access to everything you could need or want. 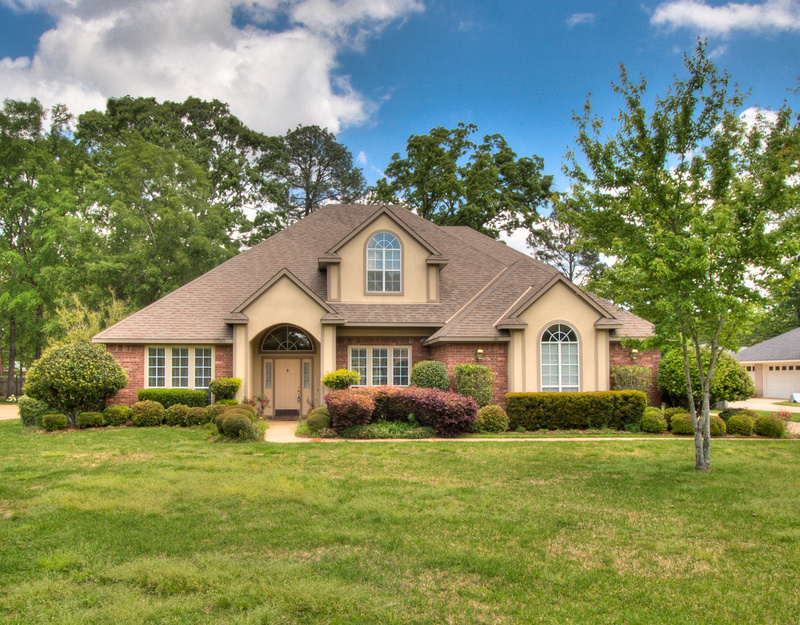 North Bossier real estate is a wonderful investment and you will have no remorse for living in such an ever- increasingly prosperous and growing area. 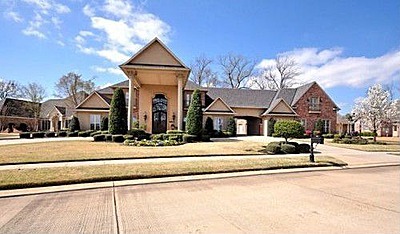 For more information about North Bossier homes for sale, visit Holloway Home Group’s website, findyourwayholloway.com. Call the Holloway group at 318.572.6551 or email us at Hollowayhomegroup@gmail.com! 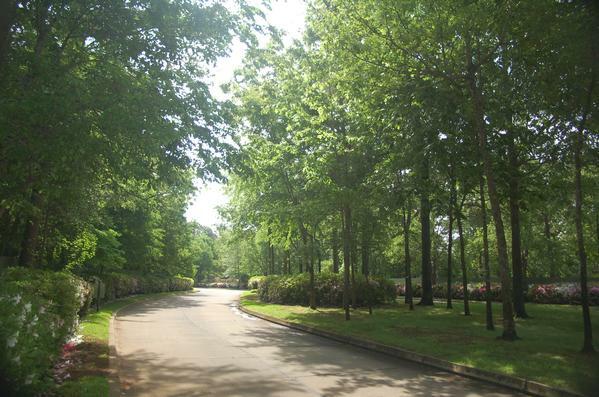 Long Lake Estates is located in one of Shreveport’s most popular and beautiful areas, one that feels rural but is actually right in town, close to dining, entertainment, and shopping. As its name gives away, this neighborhood is built around Long Lake, a manmade lake that offers beautiful views to the waterfront real estate of the neighborhood. Long Lake real estate is upscale, typically ranging from around $350,000 to near $1 million, with the average price being about $500,000. But the price matches the beauty, grandeur, and square footage that Long Lake homes have to offer. The majority of these homes were built in the 1990s, but some are more recent, having been built in the past decade. Another neighborhood on the lake is Lakeside at Long Lake, a 180-acre neighborhood. Lakeside real estate is on a smaller scale concerning square footage but the houses are just as beautiful as Long Lake Estates. If your budget for a home is more modest, then a Lakeside home may be more realistic for you. The prices on these homes vary in between around $600,000 and $300,000, the average almost $500,000 also. Lakeside real estate also tends to be newer than many homes in Long Lake Estates, having several homes built in recent years. But what both neighborhoods have in common that most Shreveport real estate cannot boast is having access to a more private lake. Although not near the size of Cross Lake or Wallace Lake, fishing is still a viable option for Long Lake, and though no motorized boats are allowed, there are boating launches available for those homeowners interested in using a rowboat or canoe. Both Lakeside and Long Lake Estates have close access to 3132, I-49, and Youree Drive, and are within close proximity to shopping and dining at Provenance’s Windrush Village Marketplace. 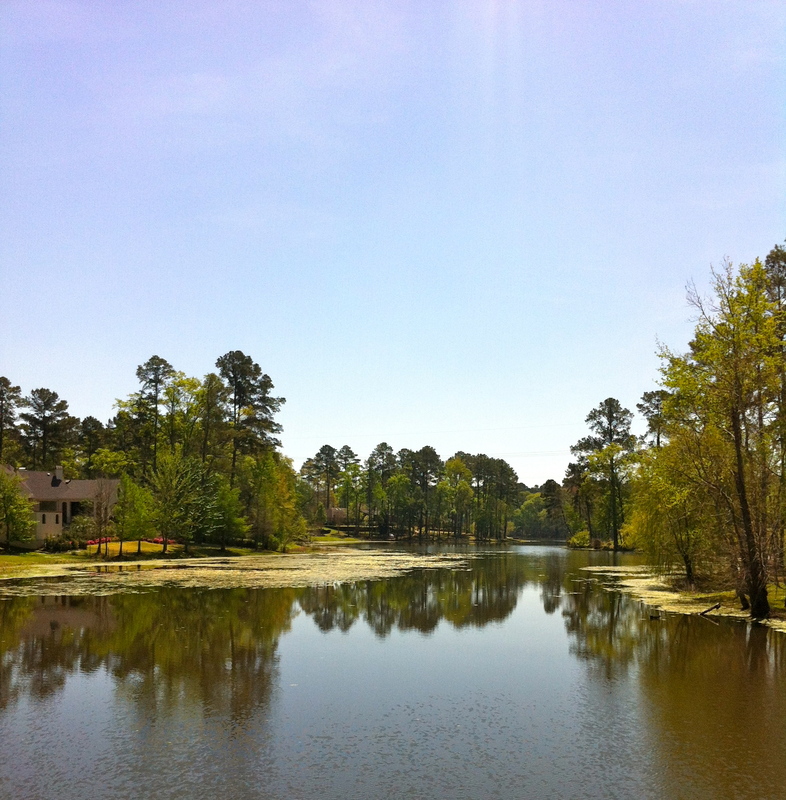 All in all, these two beautiful neighborhoods—Long Lake Estates and Lakeside at Long Lake—have great things to offer and exemplify one of Shreveport’s more luxurious sides. 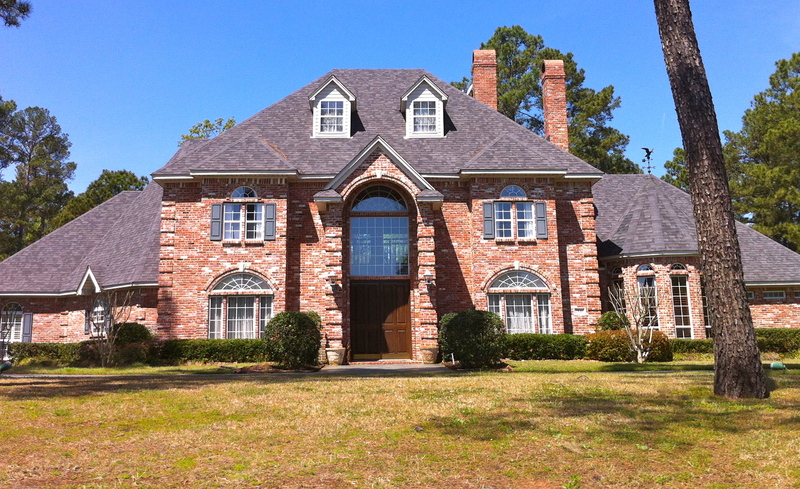 If you are interested in finding more information about Long Lake Estates real estate or Lakeside real estate, or any of many Shreveport homes for sale, visit www.findyourwayholloway.com where you can do a general search or insert specific criteria to tailor your search. When someone from the Shreveport area hears the words Southern Trace, the first thing that may come to mind is “opulence.” And that estimation would not be a false one. 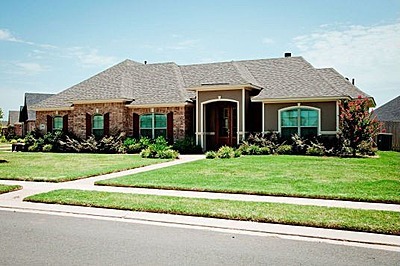 Southern Trace real estate is some of the most striking and impressive in Shreveport-Bossier. With beautiful grounds and stunning homes, Southern Trace offers a range of luxurious houses, from the three-bedroom, 2-bath homes at the low end of the price spectrum around $200,000, to the lavish mansions that reach into the millions. In addition, Southern Trace real estate lies on over 500 secured, 24-hour gated acres of land, giving residents added peace of mind. Located off of Norris Ferry Road, the area surrounding Southern Trace has a rural feel, but is only a skip away from I-49 and only ten minutes away from the shopping and dining on Shreveport’s popular Youree Drive. Not only that, but Southern Trace is located near the shops and restaurants of the Southern Loop area, Windrush Village Marketplace at Provenance, the local fire station, banking, and other services. With all these location benefits, convenience and comfort are hallmarks of the Southern Trace neighborhood. On top of it all, Southern Trace real estate is situated around the Southern Trace Country Club which is a golfer’s dream. Having a pristine, 18-hole championship golf course, the country club enables members to enjoy a game of golf while taking in the beautiful pine and oak forests surrounding the course. And if members are not in the mood for a round of golf, they can take advantage of the 37,000 square foot club facility, the Olympic-sized pool, the fantastic tennis courts, or the club’s social events. 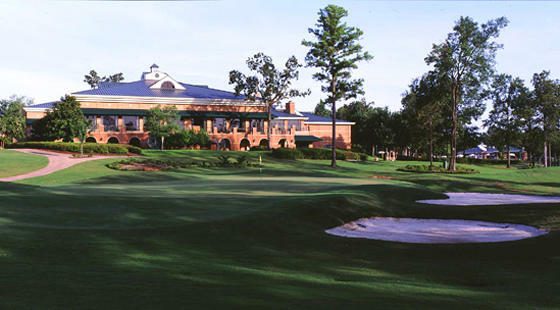 No matter what one is into, he or she can find something to their taste at the Southern Trace Country Club. All things considered though, Southern Trace real estate is an all-around great pick for those looking for a spacious and luxurious home in a beautiful, safe neighborhood with a close-knit feel. There are several homes for sale in Southern Trace, and if you are wanting to take a look at the houses in this neighborhood, then look no further than Holloway Home Group. And if you choose to buy a home in Southern Trace, you will be so glad you did.